Just minutes from the marinas of Lake Conroe, Forest Pointe will sell to the highest bidder regardless of price. In the coveted Woodforest community of Montgomery, Texas, lies Forest Pointe nestled privately on the golf course. 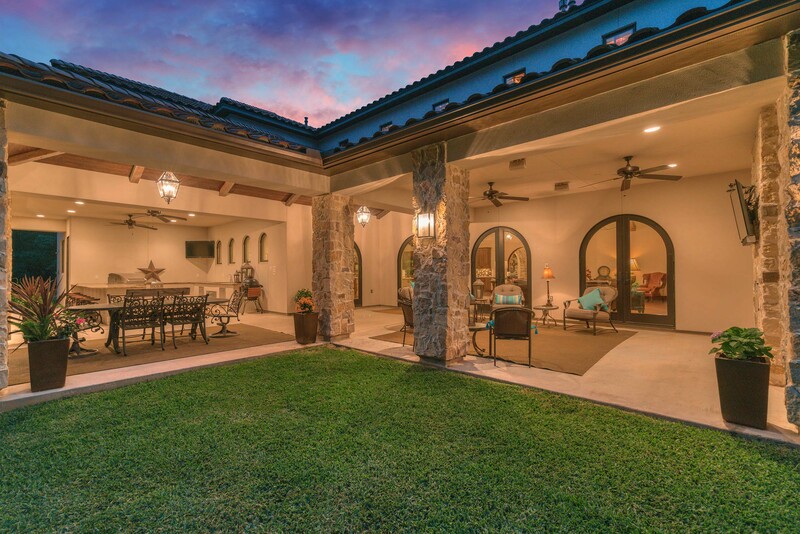 This estate with Old World charm, will be offered at a luxury no-reserve auction on July 1st with Supreme Auctions in cooperation with Steve Johns of Keller Williams Realty – The Woodlands and Magnolia. 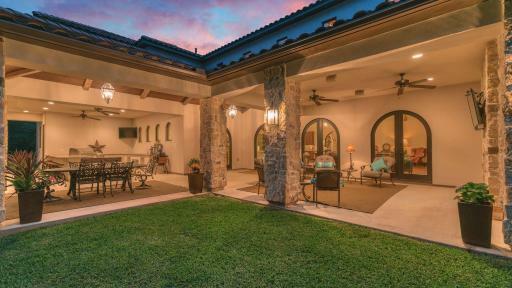 In addition to entertaining, Forest Pointe is an ideal private retreat that maximizes the home’s views and outdoor living options, while flawlessly implementing refined details that provide all the amenities one would expect from a home of this caliber. The random sequenced natural stone-covered entryway and arched double glass doors immediately set the stage for the exquisite detail discovered inside. The residence offers a 94-bottle wine room, while two kitchens – a chef’s kitchen with stunning travertine surfaces and an outdoor covered summer kitchen with granite countertops – make culinary creations a breeze any time of year. In addition, Forest Pointe showcases indoor and outdoor living and dining areas, providing residents endless options for entertaining. A separate casita with its own private entrance, spacious bedroom, and kitchenette are perfect for guests. Forest Pointe also offers a stunning executive study, spacious media room, and game room. “The home backs to the Woodforest golf course and there’s the greenbelt that no one can build on.” said the sellers. “Both the home and the community will remain beautiful for many years to come." Forest Pointe is privately nestled among the majestic pines and towering oaks of the 27-hole golf course of Woodforest Golf Club. Situated equally between the city of Conroe and The Woodlands, Montgomery boasts an inviting Downtown Historic District with theaters, stellar bistros, and more. Nearby Lake Conroe is renowned for its fishing, kayaking, and boating, while The Woodlands is home to Fortune 500 company headquarters and world-class entertainment. Just 30 miles away in Greater Houston, lies Rice University, professional sports teams, and a thriving theatre and museum district. Forest Pointe will be sold at a luxury no reserve auction on July 1st, 2017. To learn more, contact Supreme Auctions at (866) 929-2243 or visit www.supreme-auctions.com.